Ramen is not just noodle soup... 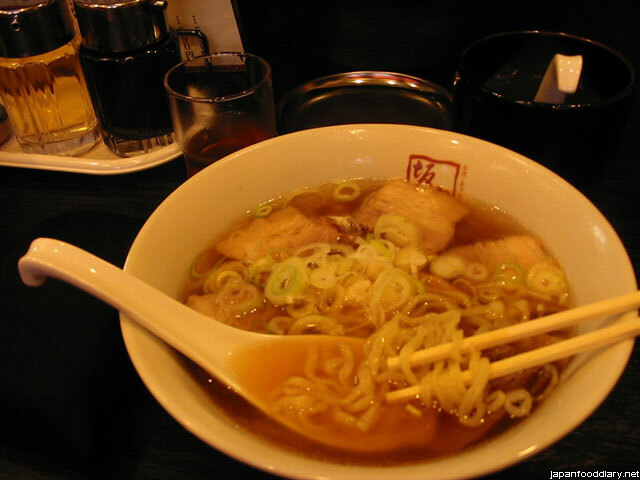 In Japan, ramen is really something special. In every region, in every city, there are different kinds of ramen... to get better understanding of ramen, I can only advice you to see the movie Tanpopo. In the evening, we went to a very nice Japanese restaurant next to the Kamogawa in Kyoto, where I had this nice sushi set. 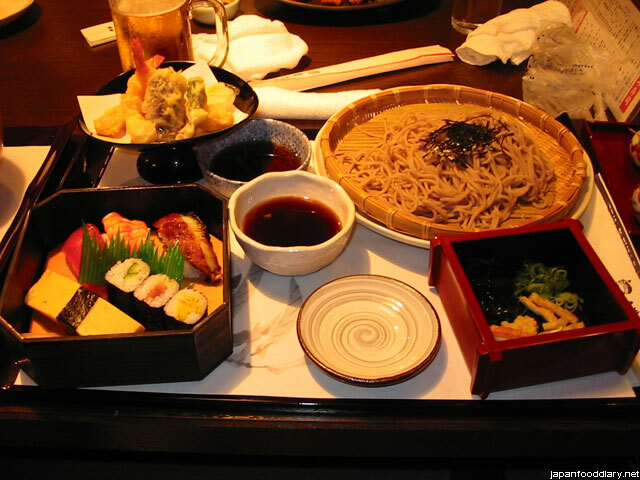 There were also tempura (fried vegetables and shrimps) as well as soba noodles included in the set. the ramen you get i to darn good !!!!!!! !